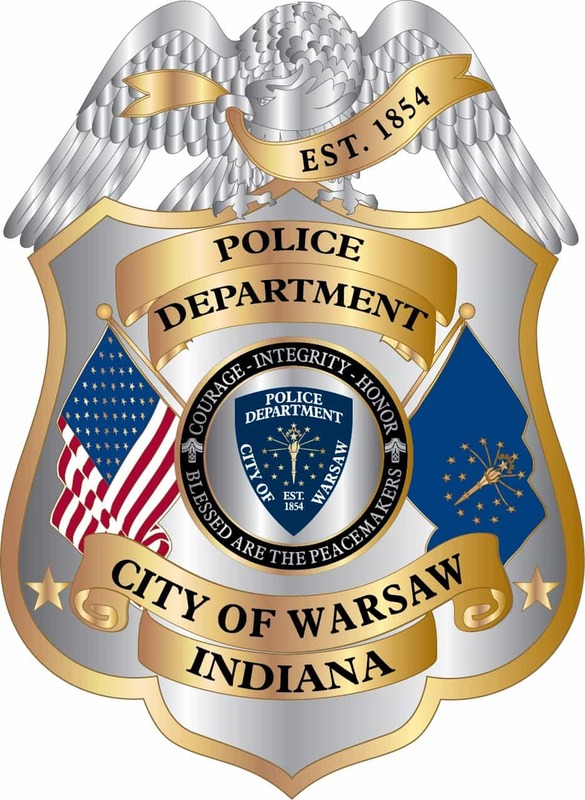 When Warsaw Mayor Joe Thallemer announced Tuesday that he had asked Indiana State Police to review an anonymous allegation made against Warsaw Police Chief Scott Whitaker, little information was available. News Now Warsaw has since obtained the Incident Report for January 25, the day that Whitaker’s actions are in question. The report confirms that Whitaker was off duty when he observed what he believed was an impaired driver. 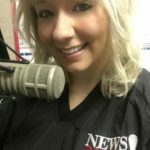 It was approximately 6:30 p.m. when Whitaker notes the driver almost hit him head on near Warsaw Fire Station 3 on 200 South. The narrative portion of the report, written by Whitaker, goes on to detail his call into Central Dispatch to get an on-duty officer to respond. After that call was made, the driver reportedly pulled into a residence and parked. Whitaker observed the actions and continued to wait for an on-duty officer, he writes in the report. After the interaction, Whitaker talked to the man’s wife, who said she was driving the vehicle that nearly hit Whitaker. On-duty officers then arrived at the scene. The wife said she has difficulty driving in the dark and was advised not to do so in the future. Both the man and his wife were determined not to be impaired by on-duty officers.